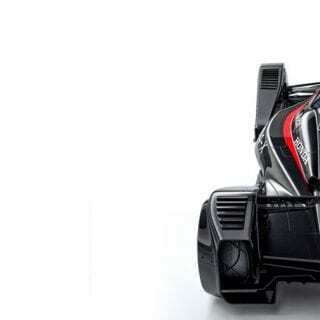 McLaren MP4-X photos and specs released. 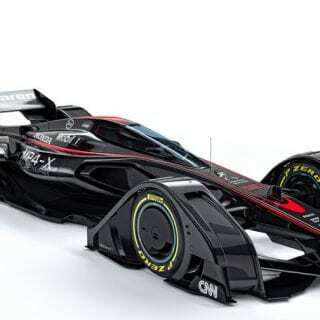 McLaren’s vision of the future of F1. 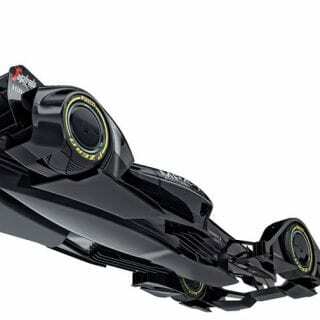 The McLaren F1 Team has released their vision for the future of F1. 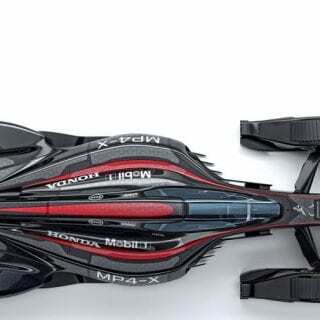 View photos and details of the modern McLaren MP4-X below. 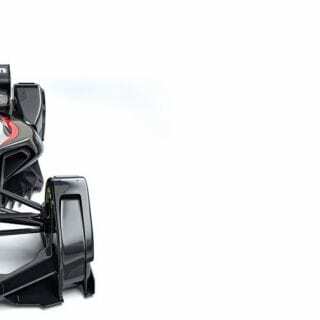 Formula 1 is currently wrestling with the idea of introducing protective structures or canopies in the wake of a number of serious or fatal single-seater accidents. 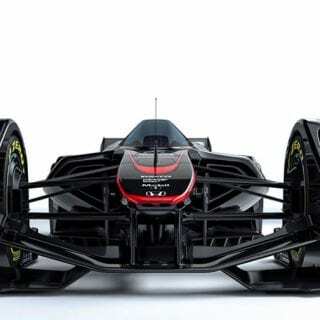 While purists argue that it detracts from the notion of a conventional single-seater, and engineers struggle to find a solution that would work flawlessly, the drivers have largely acknowledged that its introduction makes eminent sense. 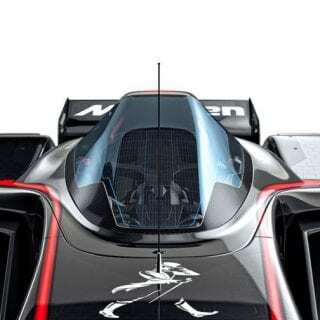 A canopy not only needs to be structurally incorporated into the chassis – and allow the cockpit to remain easily accessible in the event of a roll or accident – but needs to enhance or improve visibility. It could be more adaptive – to let the audience watching at the circuit or at home see inside in certain conditions, or to improve the driver’s visibility in low light or intense sunlight. 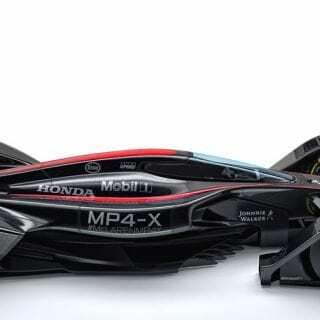 Higher efficiency of the cars in Formula 1 helps to increase the sustainability of the sport as a whole, and the MP4-X would couple solar energy capture with the more traditional regenerative systems that are currently employed. This is energy that can supplement existing onboard systems, or that can be deployed as a boost option. Night races aside, whenever the cars are running in daylight there is a readily available source of usable energy – why not capture it to work in harmony with existing fuel-efficient technologies? If this technology was developed it could have huge benefits not only for drivers but the environment. Out go stickers, and in comes a complex digital billboard. Brands and positioning now reflect viewers’ individual preferences and browsing habits, rather than simply adopting a ‘one size fits all’ approach. Just like the webpages you view, the adverts are chosen specifically for you – meaning that the car will look different to everyone. 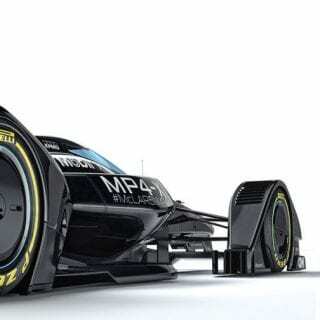 “The MP4-X concept reflects a vision for sports sponsorship activation. It allows teams to commercialise real estate on the car, but in a much more sophisticated and reactive way than ever before. Since when have the consumer demands of the fan in Lithuania and the fan in Lubbock, Texas been similar? 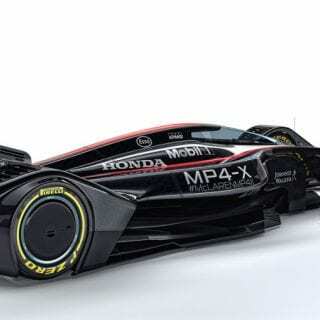 This approach merely reflects the diversity that could become available in a maturing digital age,” says Rob Bloom, Group Head of Digital & Social Media, McLaren Marketing. “Plasma flow control would require quite a lot of power, but, in the future, we could take power from the engine and divert it to charge the system. 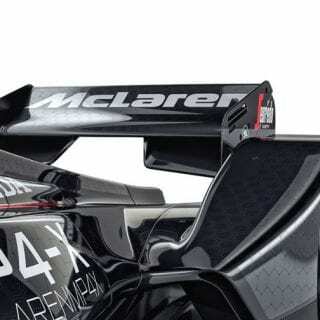 “It’s banned in the current F1 regs – but it’s great for achieving high top speeds, particularly at circuits like Monza, where you want to shed all the downforce along the straights and then turn it back on again for the corners,” says Geoff McGrath, Chief Innovation Officer, McLaren Applied Technologies.